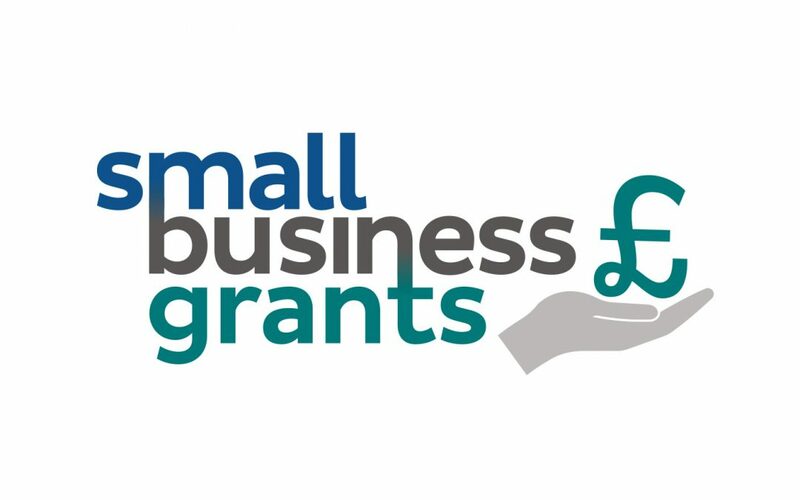 Small Business Grants has launched! We are pleased to announce that Small Business Grants has launched and is open for applications. Applying for this exciting new initiative is easy. If you run a small business that was incorporated at least one year ago, are actively trading, and your turnover is between £50,000 and £500,000, you are eligible to enter. All you have to do is fill in a single form talking about your business; this can be done here. Every month, one business deemed by our panel of independent judges to be the most deserving will benefit from a package including a financial grant, as well as being featured on our Small Business Grants site as a monthly winner. 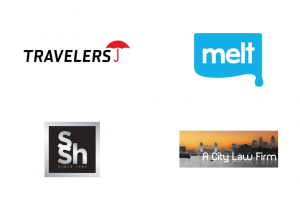 Our Small Business Grants scheme is sponsored by Travelers, A City Law Firm, Melt, and Shelley Stock Hutter. These selected partners are specialists in the small business sector and are focused on offering products and services tailored for SMEs. 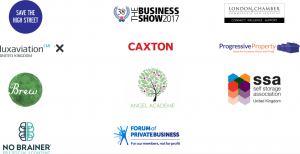 For more information about what they can offer your business, please visit our sponsors page here.